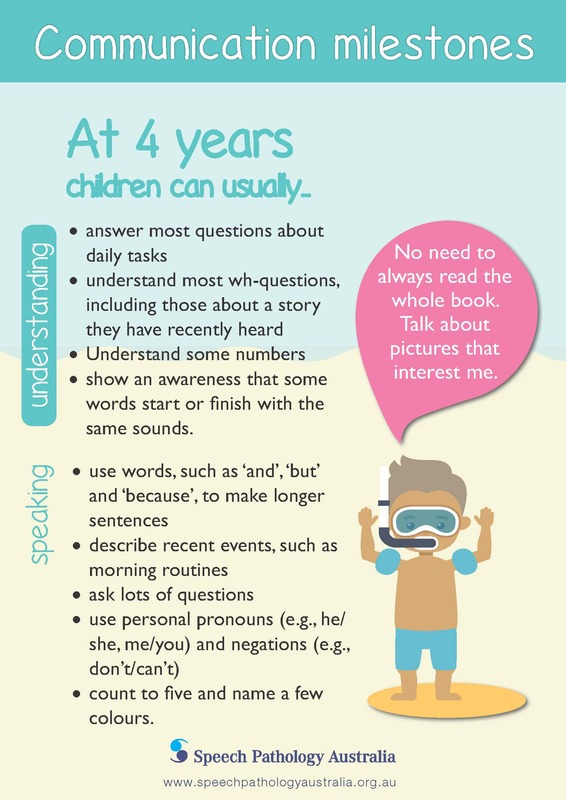 Catholic Education Services offer a range of student services in the areas of therapy and disability. 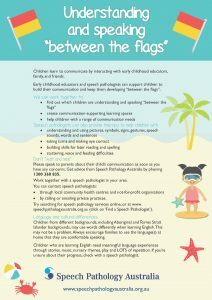 The following are Speech Pathology awareness events taking place in 2017, and information on Speech Pathology and its role in our schools. 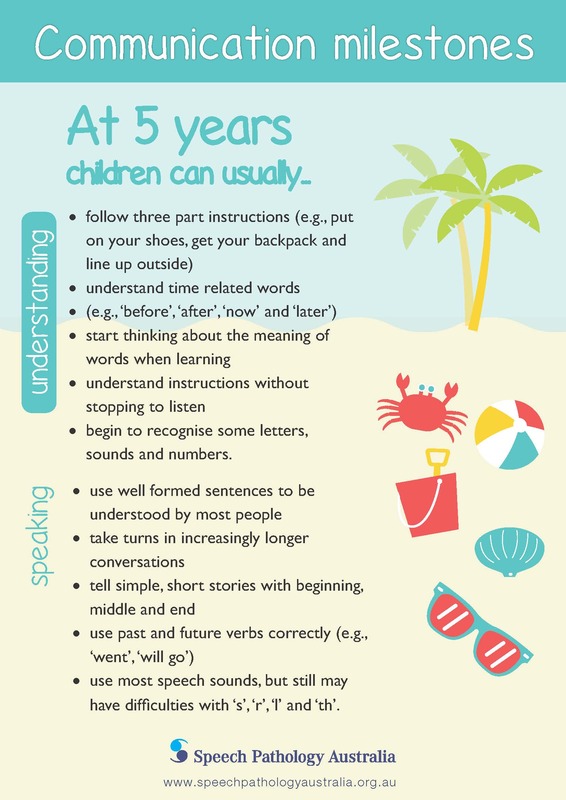 No Pens Day Wednesday encourages schools and settings to put down their pens and to run a day of speaking and listening activities. 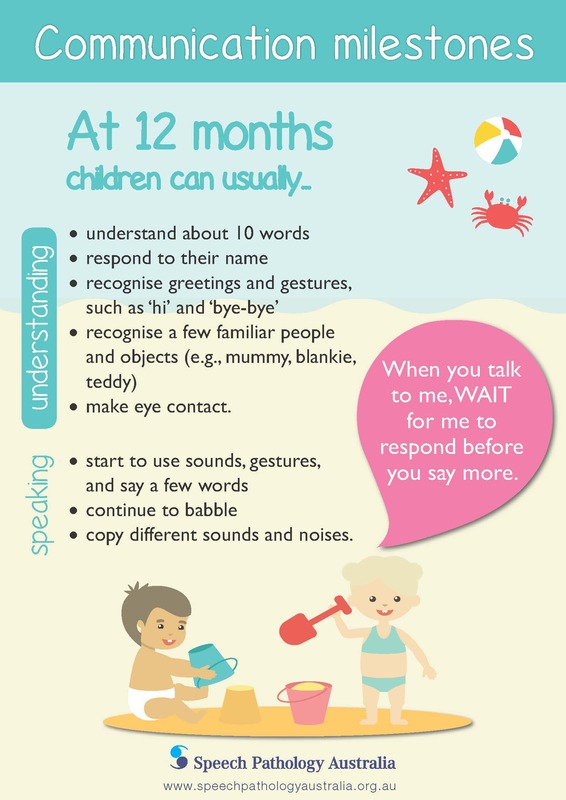 This initiative is run by The Communication Trust: Every Child Understood. 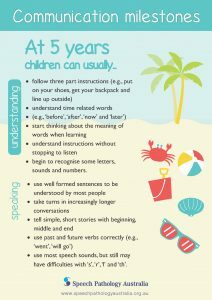 It’s free to sign up and all the resources and lesson plans are provided at the click of a button. Ask your school if they are participating this October! 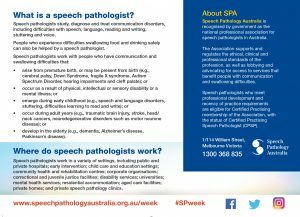 Speech Pathology Week seeks to promote the speech pathology profession and the work done by speech pathologists with more than 1.1 million Australians who have a communication or swallowing disorder that impacts on their daily life. 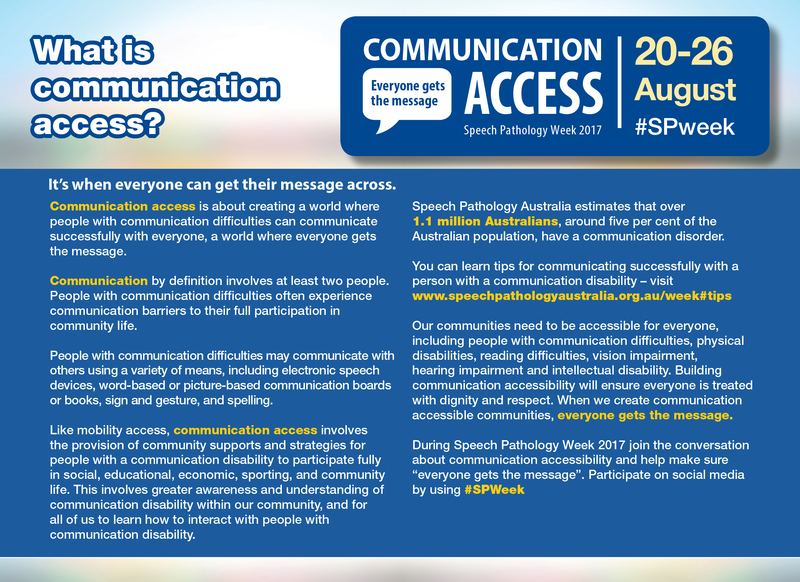 The theme for Speech Pathology Week in 2018 is: Communication access is communication for all! 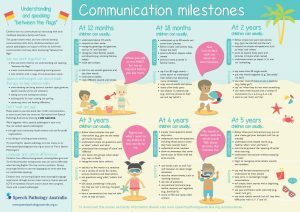 This theme draws on one of the eight key aspirations from the Speech Pathology 2030 project, while reinforcing the important role that speech pathologists play in the lives of Australians with speech and swallowing difficulties. 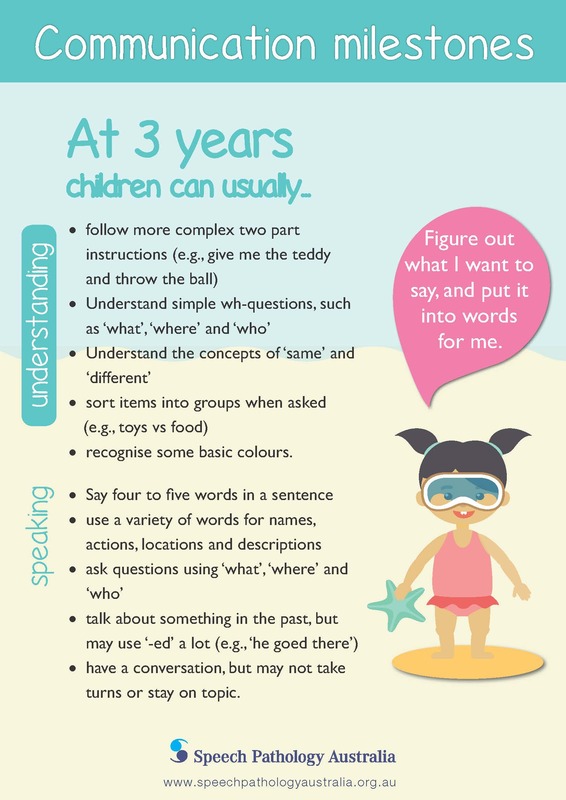 For more information refer to the Speech Pathology Australia website http://www.speechpathologyaustralia.org.au or chat to a speech language pathologist today! 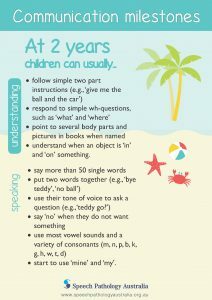 Catholic Education Services has Speech Language Pathologists who work across the 29 schools and colleges in the Cairns Diocese. They are; Lauren Hamill, Chanelle Chate, Tenille Bellamy and Amanda Carlone. 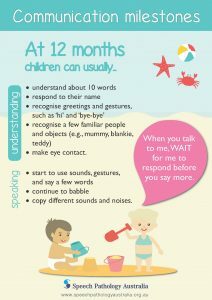 Speech Pathology Australia is the national professional association for speech pathologists in Australia. 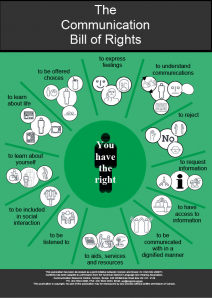 The Association supports and regulates the ethical, clinical and professional standards of the profession, as well as lobbying and advocating for access to services that benefit people with communication and swallowing difficulties. Membership is open to applicants who meet the Association’s eligibility requirements. 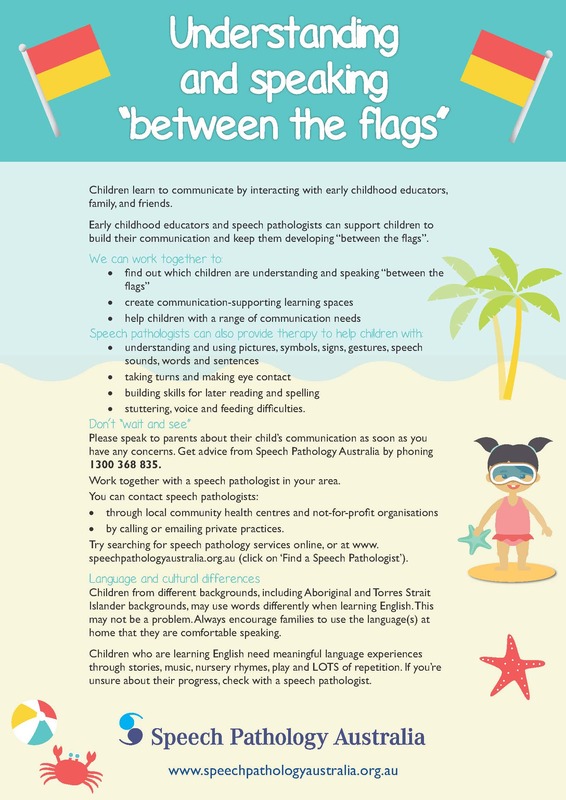 The Association is recognised by government as the professional body representing speech pathologists in Australia. 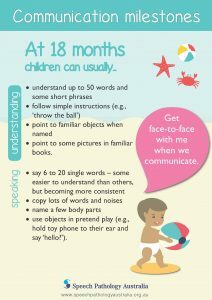 People who have trouble swallowing are at risk of choking, poor nutrition and dehydration, while babies and children with difficulty feeding may not take in enough nutrients to support growth and brain development. 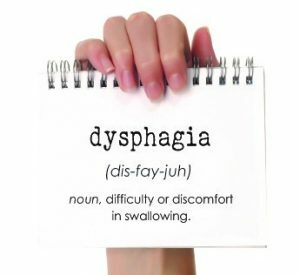 Speech pathologists are the professionals who assess and treat people across the lifespan with dysphagia (difficulty swallowing). Did you know you swallow at least 900 times a day? 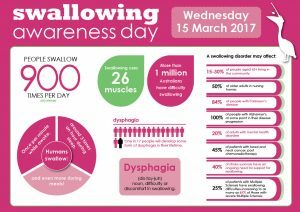 Around one million Australians have a swallowing difficulty (dysphagia). Swallowing problems can occur at any stage of life. 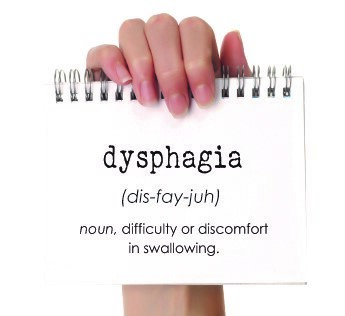 However, the knowledge of dysphagia and its implications remain largely unknown for most Australians. 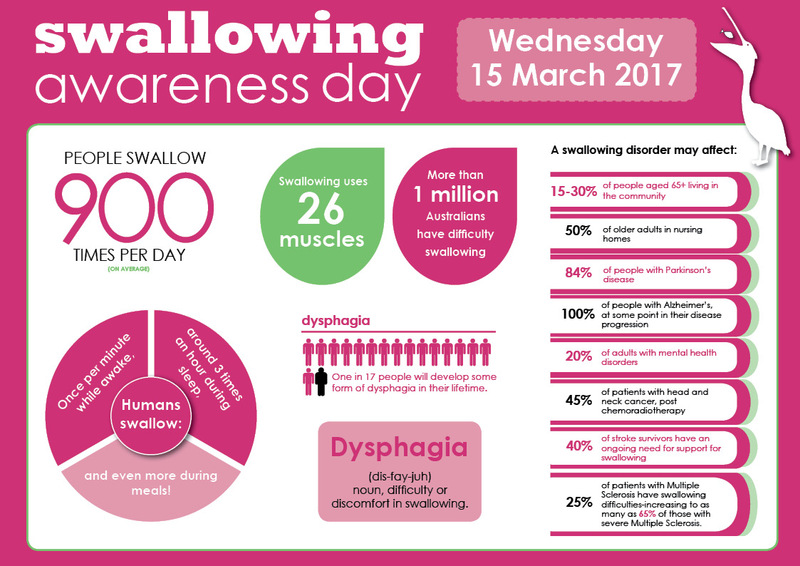 Swallowing Awareness Day is an opportunity to bring attention to swallowing disorders and to connect people with speech pathologists, the professionals who can help. 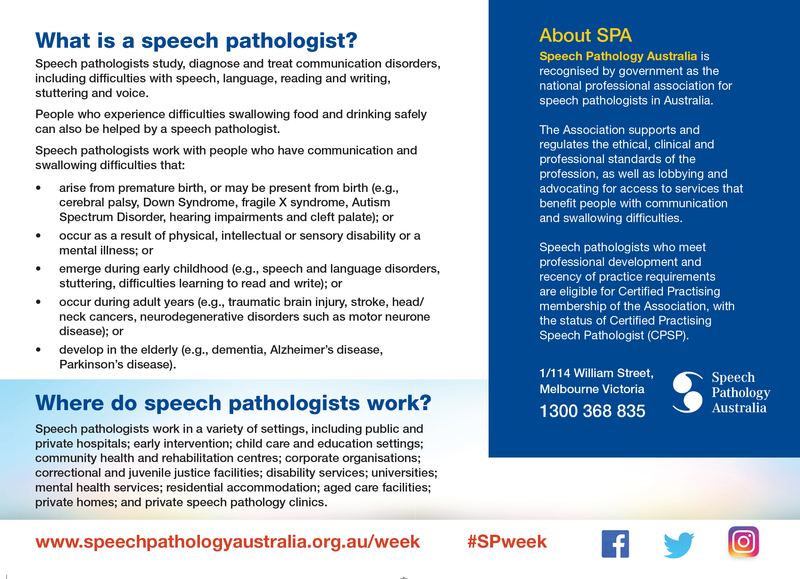 Each year Speech Pathology Australia hosts Speech Pathology Week to make Australians aware of those in our community who have a communication or swallowing difficulty. 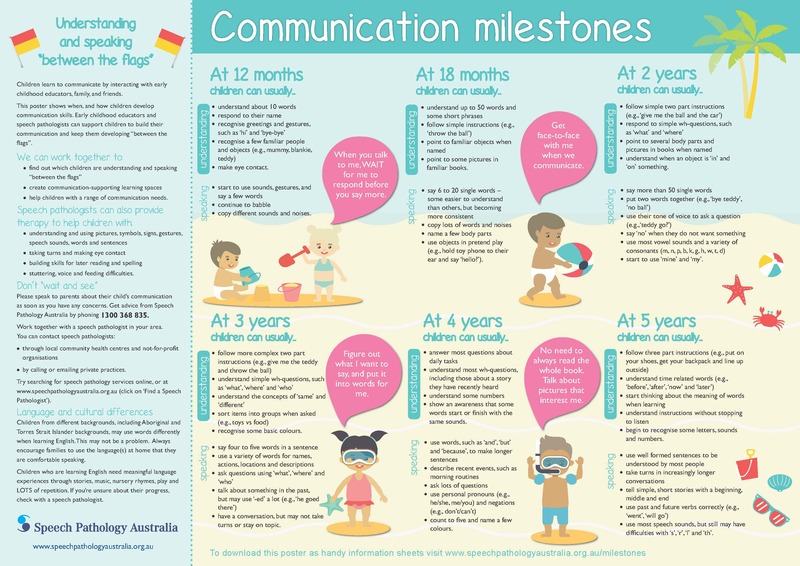 More than 1.1 million Australians have a communication or swallowing difficulty that impacts on their quality of life. 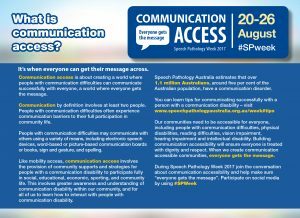 Every day speech pathologists are creating futures by changing lives for Australians with communication and swallowing difficulties. 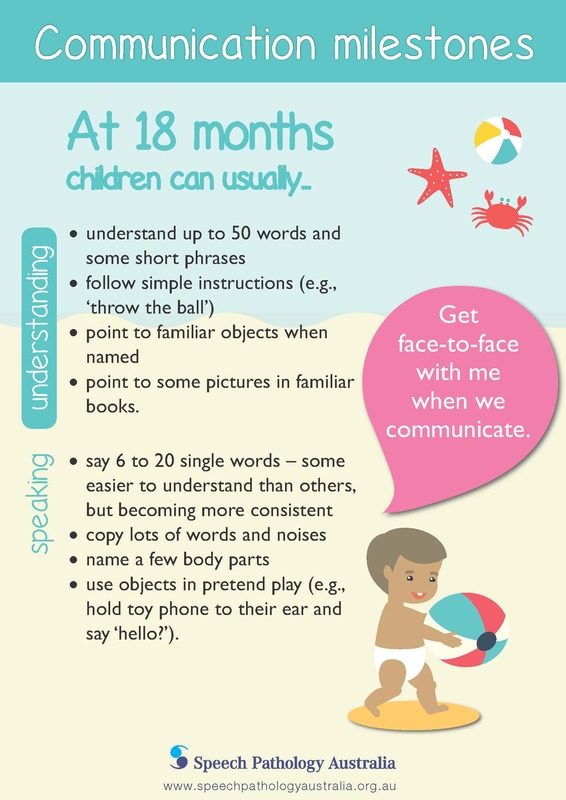 Check the progress of your child’s language development. 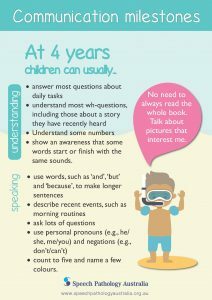 Head on over to Talking Point and take their 5-minute questionnaire. 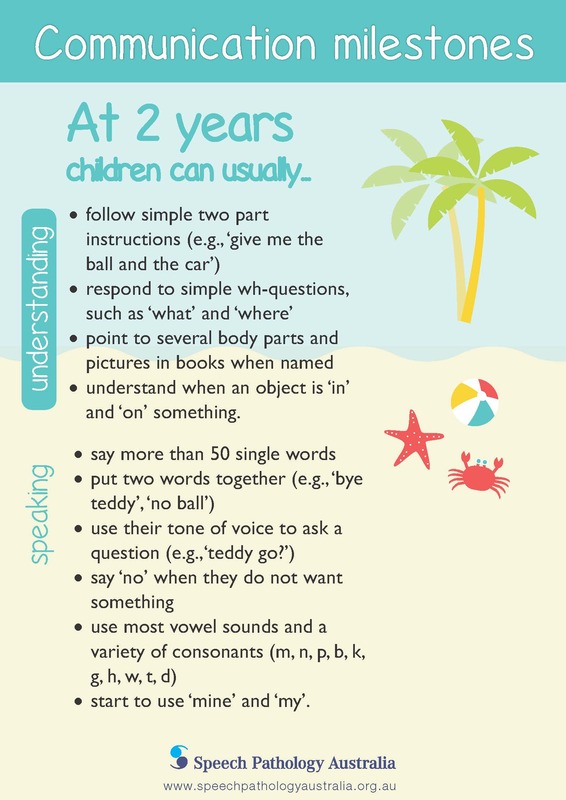 Trying to get the man of the house involved in speech therapy? 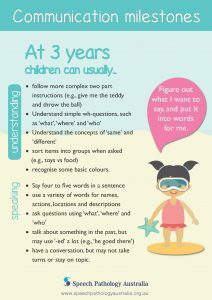 Here are some tips on getting him excited about learning with your child! These articles with thanks to PakMag Cairns.